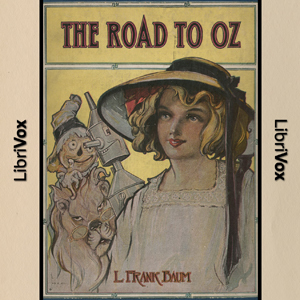 Once again in the Land of Oz, Dorothy and her friends encounter a number of new fantasy characters: some good, some bad, some amusing, and all entertaining. They make their way eventually to the Emerald City to participate in Ozma's Birthday Celebration. In the end, Dorothy arrives safely back home, a little tired from her adventures, but quite content.